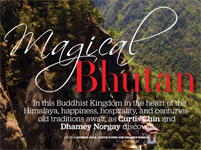 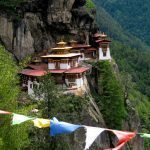 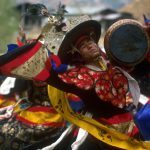 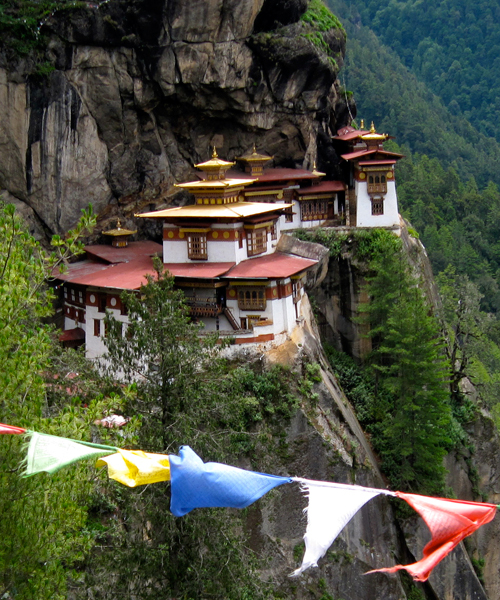 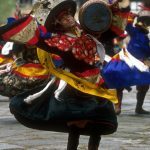 Bhutan cultural tours are designed to bring clients into close contact with an unspoiled land that is home to a vibrant Buddhist way of life, and as close in spirit to Shambala – or paradise – as an earth bound kingdom can be. 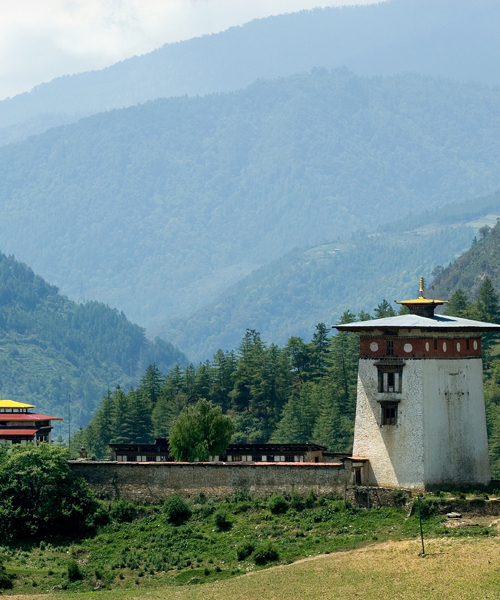 Our popular Bhutan tours cover the valleys of Thimphu, Paro, Punakha, Wangduephodrang, Gangtey Phobjikha, Trongsa, Bumthang and Trashigang. 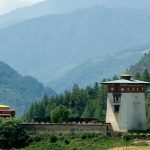 In these townships you can really discover the spirit of the Bhutanese, as well as visit numerous sacred sites, Dzongs, temples, landmarks, monasteries, markets, farmhouses, schools & museums. 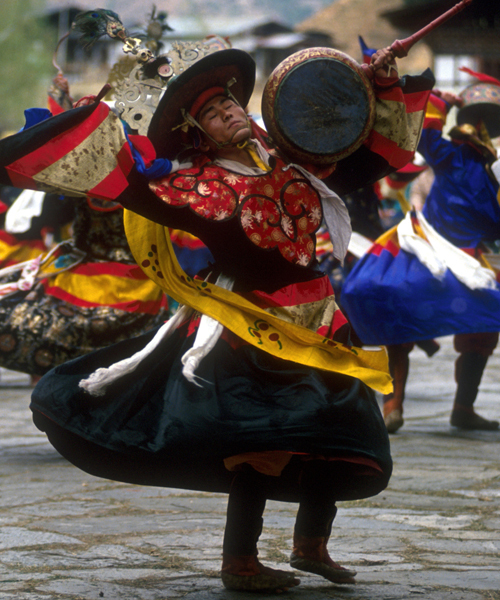 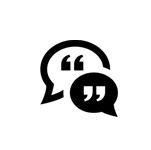 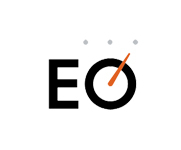 All our tour programs are flexible and can be easily tailored to suit. 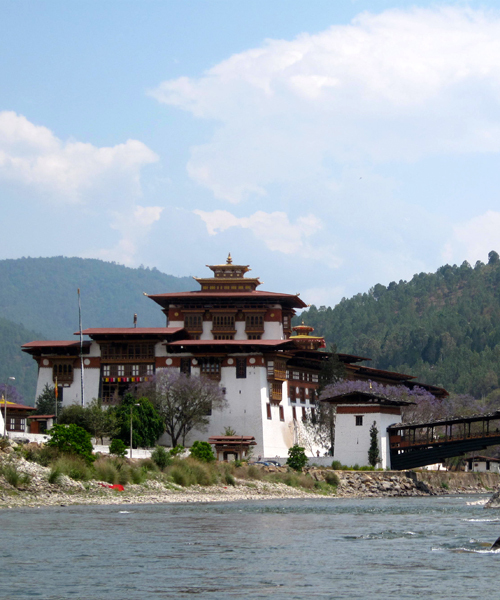 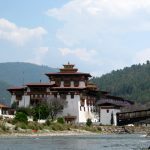 The western circuit comprises of the six western Districts in the country that includes Thimphu, Paro, Haa, Wangdue Phodrang, Punakha and Gasa. 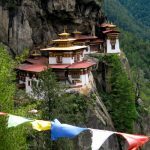 What makes this circuit special is that the Noble Traveller has categorized new ways of exploring the existing great sights. 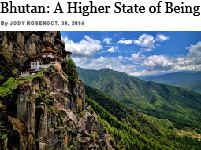 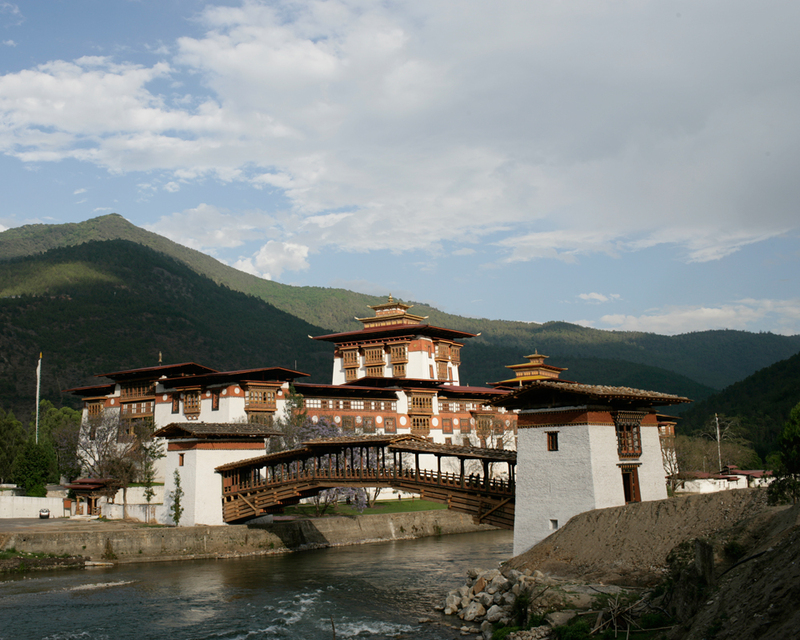 Central Bhutan is an exciting destination for all visitors. 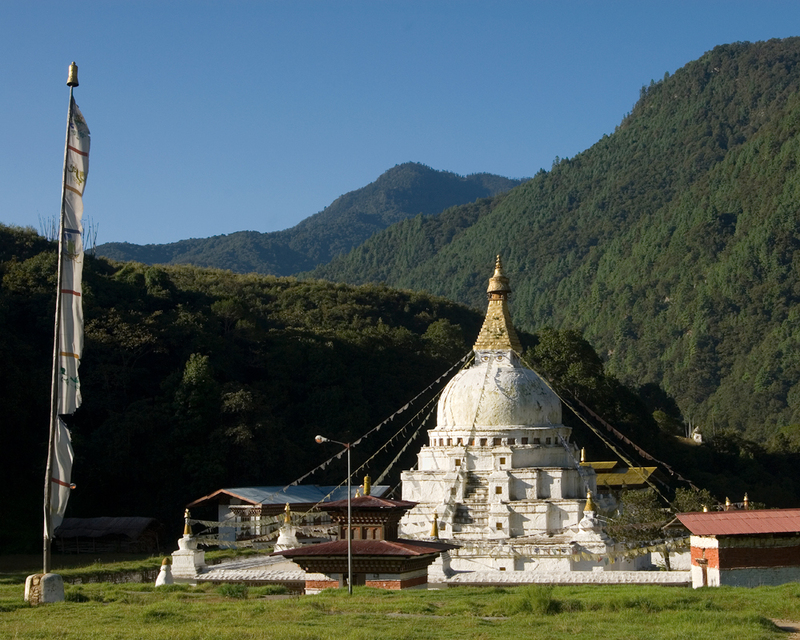 It includes some of the most significant historical and religious sites in the country. 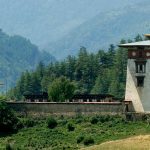 The district of Trongsa has always been of great political importance to the leaders of Bhutan due to its commanding location. 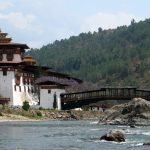 Eastern Bhutan is one of the least explored regions of the kingdom and offers one of most authentic experiences for adventure-oriented tourists. 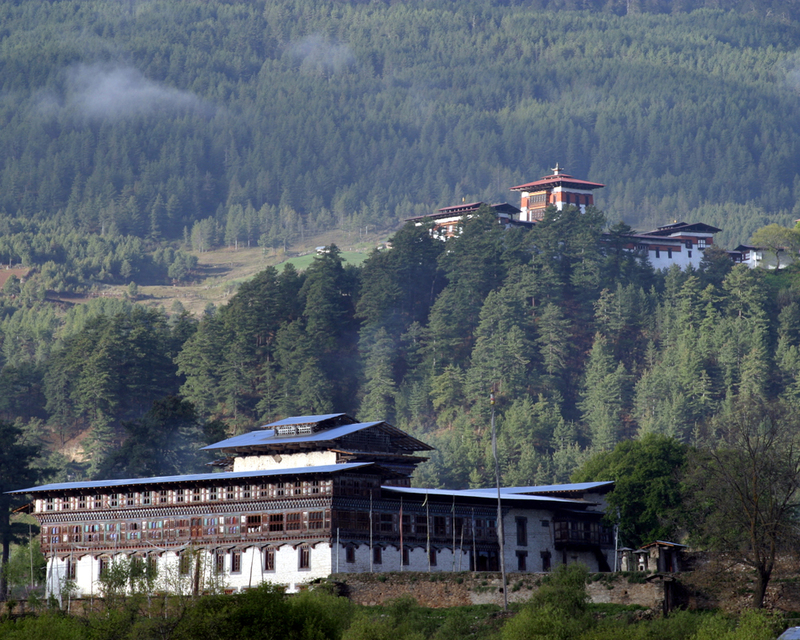 The entire region is awash in unspoiled natural beauty and pristine forests with great variations in altitude and climatic conditions.